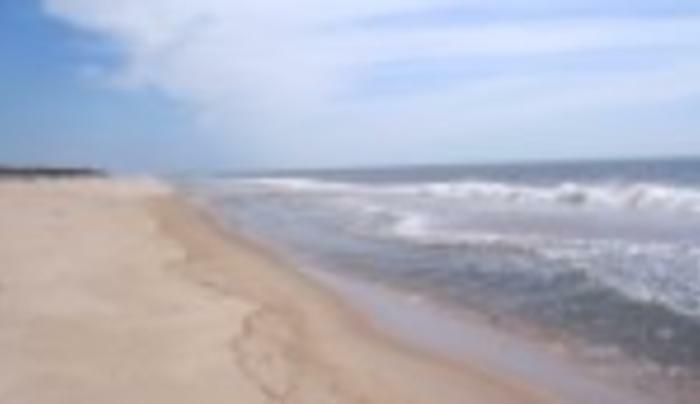 Access to Flying Point Beach, located in Water Mill, is allowed only with a seasonal permit. However, passes are available for purchase for both residents and non-residents of Water Mill. Volleyball, fishing and kayaking are popularly enjoyed activities at Flying Point. A picnic area is available as are showers, restrooms and a mobile food stand. Drive-on access to the beach with ATVs is accepted with a Southampton Town Trustees 4x4 beach driving permit though ATVs are prohibited 9am to 6pm between the Friday before Memorial Day through September 15. Pets are prohibited between April 1st and October 1st but are allowed at all other times and must be kept under control by the owner. Camping, alcohol, bonfires, glass containers, and tents are prohibited at all times.